Why hello there! What's this? I'm posting a permanent, readily accessible MAC product? What madness is this? 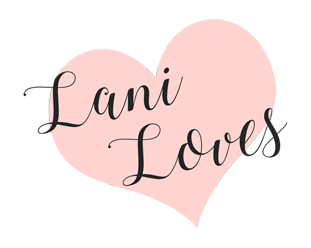 Yes, it's true - today I'll be sharing swatches & a review of Pink Plaid lipstick with you, and unlike the denizens of MAC Monday, this shade is available permanently at any MAC counter. 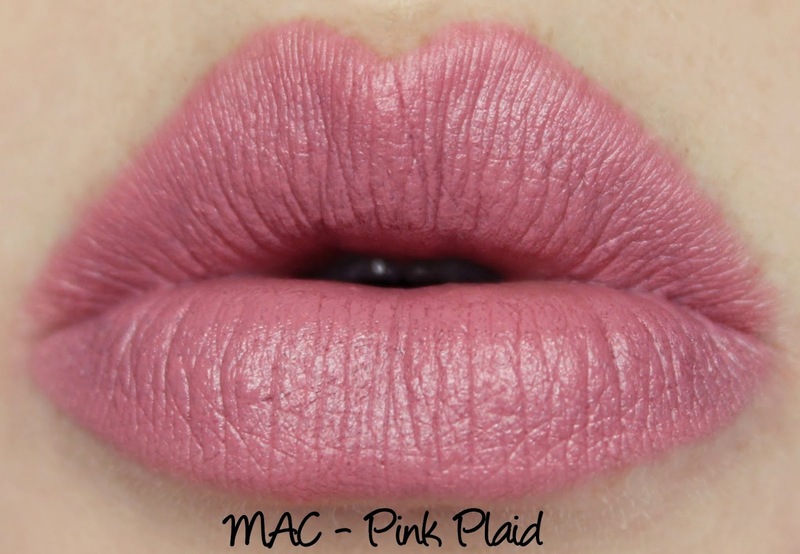 This cool pink rose is a very popular shade among MAC fans and with its fabulous colour pay off it's easy to see why! Pink Plaid is described as a 'dirty blue-pink' by MAC and it has a Matte finish. I think their colour description is pretty accurate, the dirtiness of the shade lends it a neutral quality so that you can pair it with just about anything. While cool toned pinks aren't always my favourite, I really like this. Texture-wise, Pink Plaid is MAC's matte formula at its best. It has just enough creaminess to glide over lips without pulling or tugging and although it will pick up flaws, it's not as blatantly unforgiving as some matte formulas. 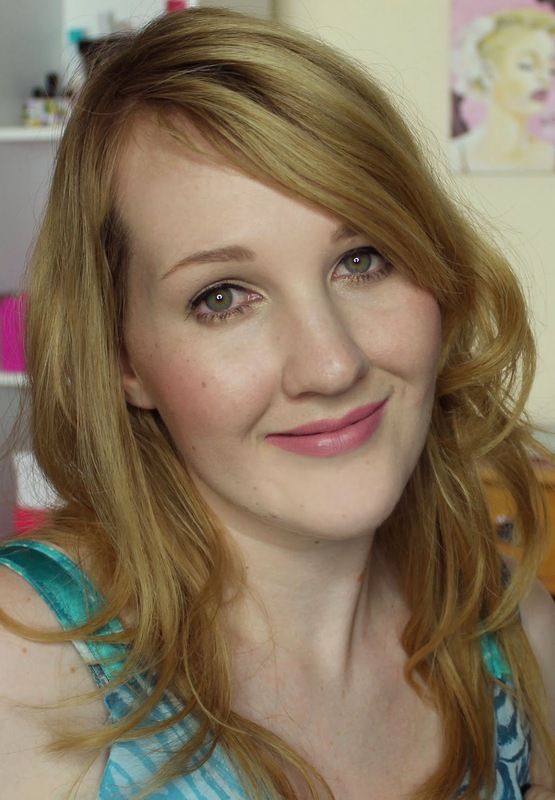 I get bang on four hours wear from Pink Plaid without it drying out my lips or migrating. MAC lipsticks have a vanilla scent. What do you think of Pink Plaid? Have you tried this classic MAC lipstick? 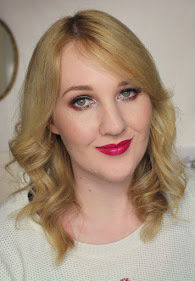 My makeup obsession has been in full swing lately, so your blog is a dangerous place for me haha! This is such a lovely shade! Thanks, Kay! You definitely need it if you don't already have it!